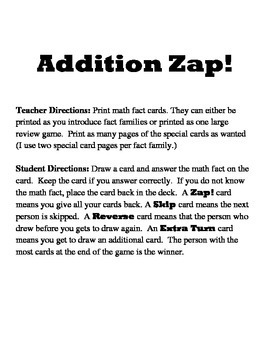 This is a perfect game to practice addition math facts. 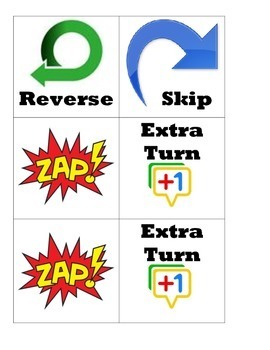 This game can be used in small groups or centers. 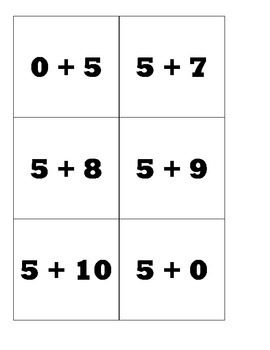 Includes all math facts zero through ten.